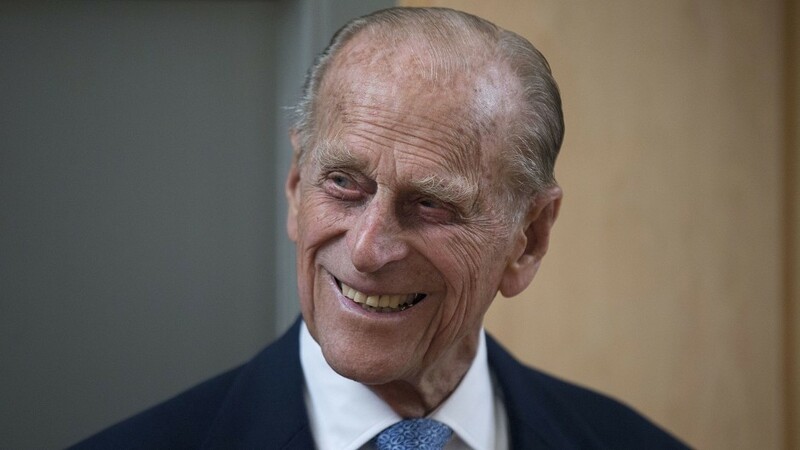 There was nothing to be achieved from prosecuting the Duke of Edinburgh over his car crash, a royal commentator has said. The Duke of Edinburgh hit the headlines early in the new year when he miraculously escaped serious injury in a car crash involving a mother and a baby. The Duke of Edinburgh is to face no further action over his Sandringham car crash, the Crown Prosecution Service has said. 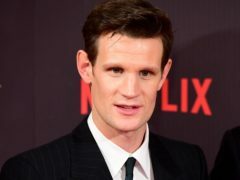 The Duke of Edinburgh was unhurt when the Land Rover Freelander he was driving flipped over after being hit by another car near the Queen’s Sandringham Estate in Norfolk. The Queen has sent a message of condolence to the president of the Brazil in the wake of the Brumadinho dam disaster. Too old to drive – when do we know it’s time to pack up after what happened to HRH? It all began with a cheery wave from my hairdresser on the other side of the road as I set off for work one Monday morning. The Duke of Edinburgh has told a mother-of-two who was injured in a car crash he was involved in that he is “deeply sorry”. Fifteen young people from across the Highlands have been awarded Gold Duke of Edinburgh awards. 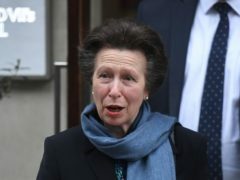 The Princess Royal has described the Duke of Edinburgh as “on good form” after she paid her father a visit in hospital following his hip operation. 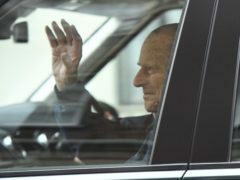 The Duke of Edinburgh has left hospital after 11 days following his successful hip operation. The Princess Royal has visited her father, the Duke of Edinburgh, in hospital as he recovers from a hip operation. Hundreds of school pupils from all across Aberdeen picked up their Duke of Edinburgh awards last night at a special ceremony. It is one of Aberdeenshire’s smallest villages with a population of less than 500. A year ago, my exclamations of disappointment could be heard in Aberdeen. The Queen and the Duke of Edinburgh are celebrating their 69th wedding anniversary today. Prince Edward visited Moray to celebrate the 60th anniversary of an adventure scheme that was born in the region and named in honour of his father. More than 100 pupils from an Aberdeenshire school are set to take on the highest mountain in the British Isles this month to commemorate the 60th anniversary of a national charity award. The Queen has been photographed alongside the Duke of Edinburgh today leaving Aberdeen airport after he was forced to pull out of attending yesterday's Battle of Jutland's commemoration. A new piece of music by the late composer Sir Peter Maxwell Davies will premier at the Battle of Jutland commemorations in Orkney next week. Youngsters from across Moray undertook a gruelling adventure challenge in celebration of a local milestone. 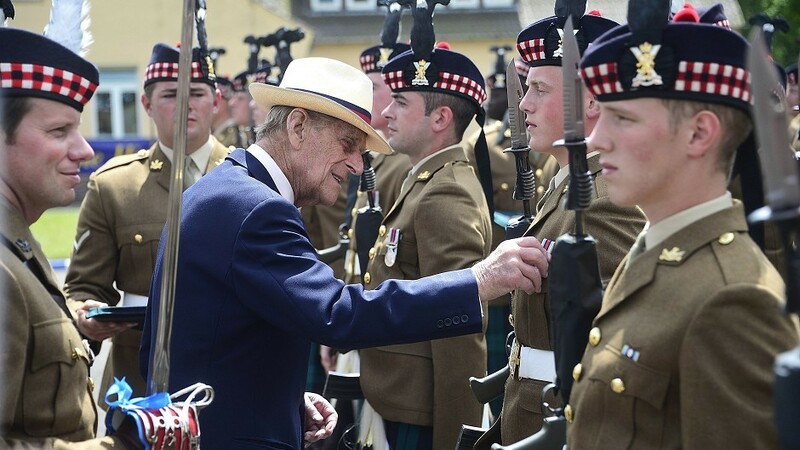 The Duke of Edinburgh will visit Orkney next month to mark the 100th anniversary of the biggest naval battle in World War I. 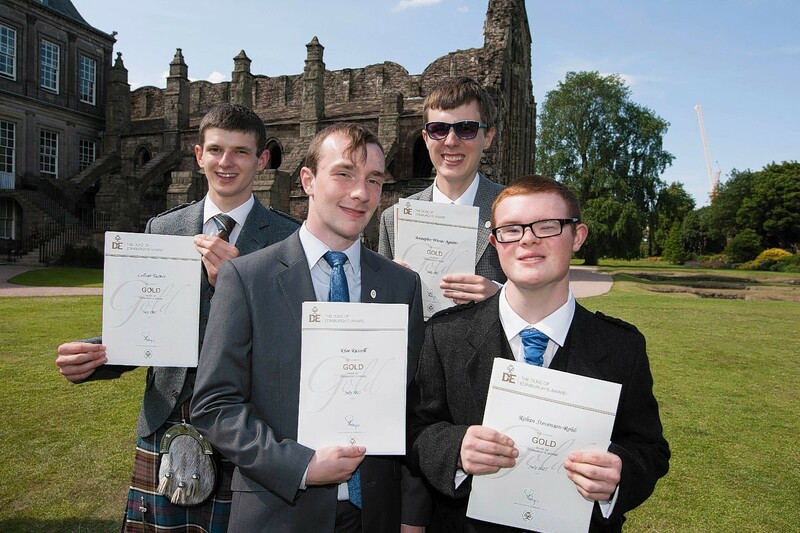 Four young people have become the first at a north-east special school to earn their gold Duke of Edinburgh award. They were the last Scottish infantry battalion to be stationed in Afghanistan and have played a historic role in the last phases of war. An elderly man who went missing on a Duke of Edinburgh expedition yesterday was found safe and well several hours later.